Overwatch pro Lucas "Mendokusaii" Hakansson wasn't expecting to drop out of school. The plan, originally, was for him to take a year off - not all that uncommon in his homeland of Sweden - to see if he could get good enough to go pro. One day, though, Hakansson's dad Henrik met with the school's administrators. "He didn't ask me. He didn't tell me. 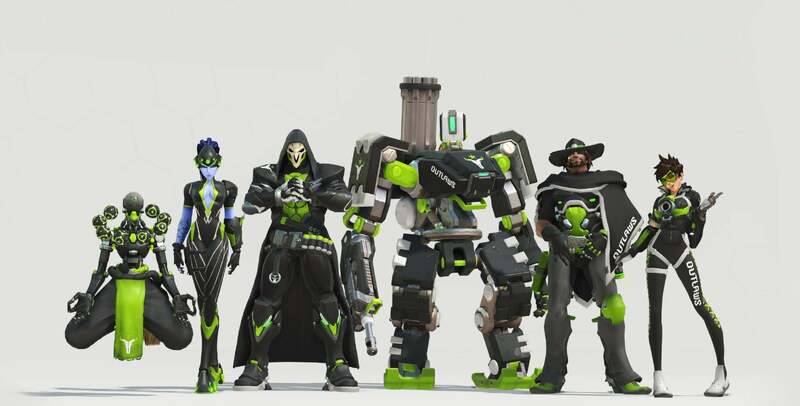 He just came home like, 'You didn't take a year off; you just dropped out of school,'" Hakansson told Kotaku last week at an Overwatch League media day in Los Angeles. "For a while, he was like, 'I think you're addicted to video games. Games cause violence.'" For Hakansson, his dad's proclamation came as a surprise, but not an unpleasant one. School was never really his thing. As a kid, he struggled with depression and anxiety, and no matter how many times he tried to find the missing piece that would make everything click together, nothing quite fit. He failed his classes, and he didn't care much for sports, either. The one thing that made it all bearable was video games such as Counter-Strike and the sense of tangible self-improvement that Hakansson found in them. Henrik, who'd watched both of his kids' grades suffer as they shirked responsibilities and cut class to play games, was initially not on board. He thought his sons were lazy and aimless digital deviants who were in real-life danger. "For a while, he was like, 'I think you're addicted to video games. Games cause violence. You can get addicted to World of Warcraft, and there's a guy who died playing it in Korea,'" said Lucas. "All that crazy stuff." Henrik grounded his sons in hopes of getting them back on the straight and narrow. Coupled with depression and anxiety - things Lucas didn't even have words for at the time - the punishment made him miserable, but not enough to overpower the sense of purpose he'd found in games. As a teenager, Lucas Hakansson started taking games more seriously. He'd practise consistently with teams. He and his friends weren't just playing for the sake of it: They had aspirations, dreams of making it into the big leagues, which weren't even that big at the time. Slowly but surely, Henrik - almost entirely responsible for his two sons after a separation with his wife when the kids were young - started to come around. "He started to realise that there's nothing else I'd rather do," said Lucas. Communication helped, too. "I talked to him face-to-face," said Lucas. "I was always honest with him, even when I did something bad. I'd call him and tell him I just skipped class because I was so pissed at my teachers. I was sure I'd get in trouble, but we always valued honesty more than anything." A 50-year-old furniture builder turned IT worker, Henrik Hakansson didn't always understand the burgeoning esports world that his sons were obsessed with, but he tried to. He even started playing games such as Call of Duty. Then he pulled his son out of school. "He said he didn't want me to play and practise and try to make it into the big leagues with the fact that, if this doesn't work, I have to go back to school in a set amount of time," Lucas said. "He wanted me to focus on the game and pursue my dream. And if I fail, I fail." Henrik went all-in on this gambit, too. While Lucas practised against players from across the world, sometimes for as much as 18 hours a day, his dad ensured that the fridge was always stocked with his son's favourite foods. He did the dishes. He cleaned his son's room. Lucas got to train like Overwatch was the only thing in the world, because for him, it kinda was. Eventually, he made it onto a small team. Then a bigger team. Then another. 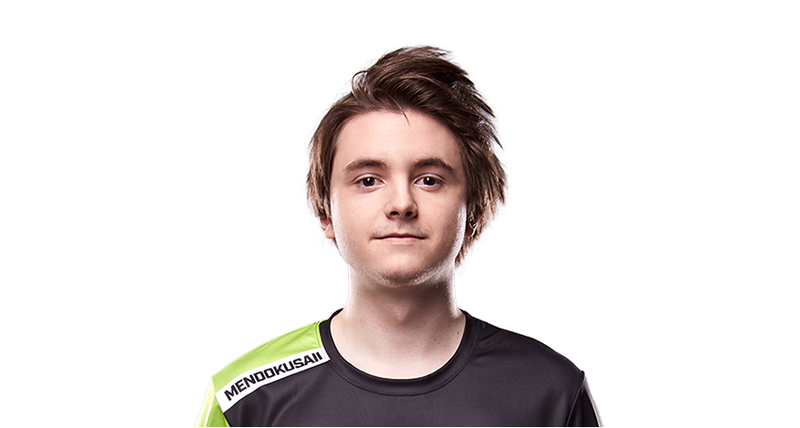 Now he's a DPS player for Houston's Overwatch League team, the Outlaws, and a recognisable player and streamer besides. At age 19, he's made it to the upper echelon of Overwatch success. "Honestly," said Lucas, "I've just been really lucky to have my dad support me the entire way." 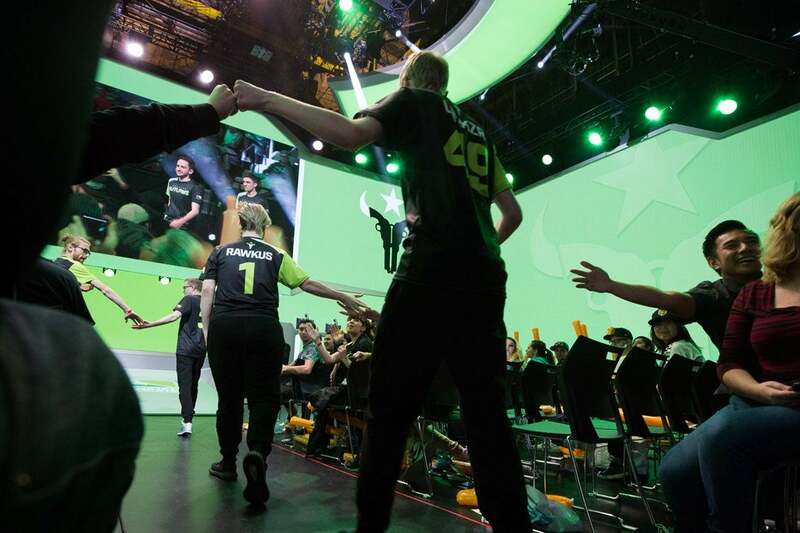 Now that Lucas Hakansson lives in LA to compete in the Overwatch League, it's harder for him to stay in touch with his dad, who works a nine-to-five and lives in a different time zone. But his dad still tries to be supportive from afar. He lends a hand with taxes. He explains esports to Lucas's grandmother. He even plays Overwatch himself now (on console). "If people hear screaming on my street in Sweden," Hakansson said, "that's my dad playing games and yelling at his teammates." But I'm not doing all the dishes. How to ensure your kid lives are home for the rest of his life. I mean good on him for encouraging this. But pulling him out of school is idiotic. What happens if this does not pan out? The kid has nothing to fall back on. Has not completed school. Has not been to college. He said he didnt like school. Imagine how much worse it will be when he has to start over again. The idea that you need finish high school to have a fulfilling, successful life is a misconception. A few people I know, myself included, left school early and still went on to university. 6-9 months at TAFE(If this were AUS) and you got your 11-12 year cert that being said it's totally useless and not required once you're over 20. I don't know anyone putting high school info on a resume after age 20 the only education people would care about is University. US education system =\= AUS education system. A lot of jobs over there look down of people who have not completed HSC. Yeah, I know it is the US that's why in brackets I said "if this were AUS" also you can get a GED in 6-9 months in the US so the same opinion still stands. Also, no one cares about it in the real world if you completed high school or not it has never been a hiring question I have asked a future employee. It's even less of a deal than that. He's 19 now, Overwatch only came out a year and a half ago. That would have made him around 17 when he left at earliest. That means he was in "Upper secondary" school, which is non-compulsory. He was old enough to know he wasn't getting much out of what he was doing. The only confusing thing is that picture. He does not look old enough to get into a MA film at the cinema, let alone heading down to the pub.